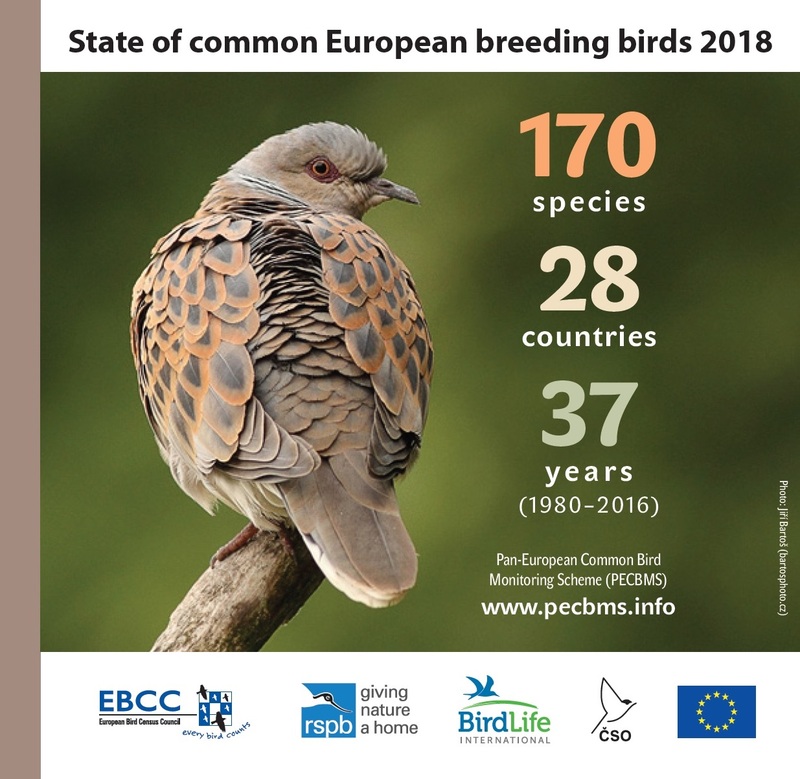 The title page of the leaflet shows the European Turtle-dove which represents once common but recently declining farmland species. Photo by Jiří Bartoš (bartosphoto.cz). 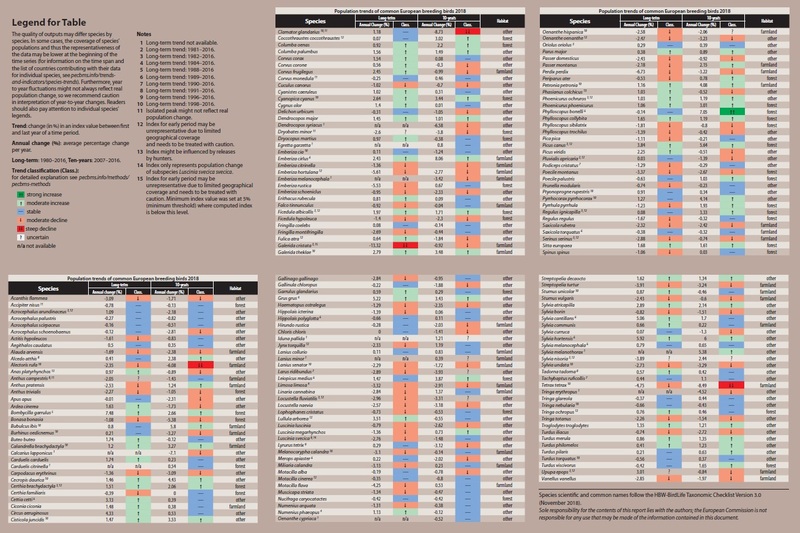 In the table Population trends of common European breeding birds 2018 the annual change (%), i. e. average percentage change per year, and trend calssification for 170 species is given as well as the habitat type which each species inhabits. 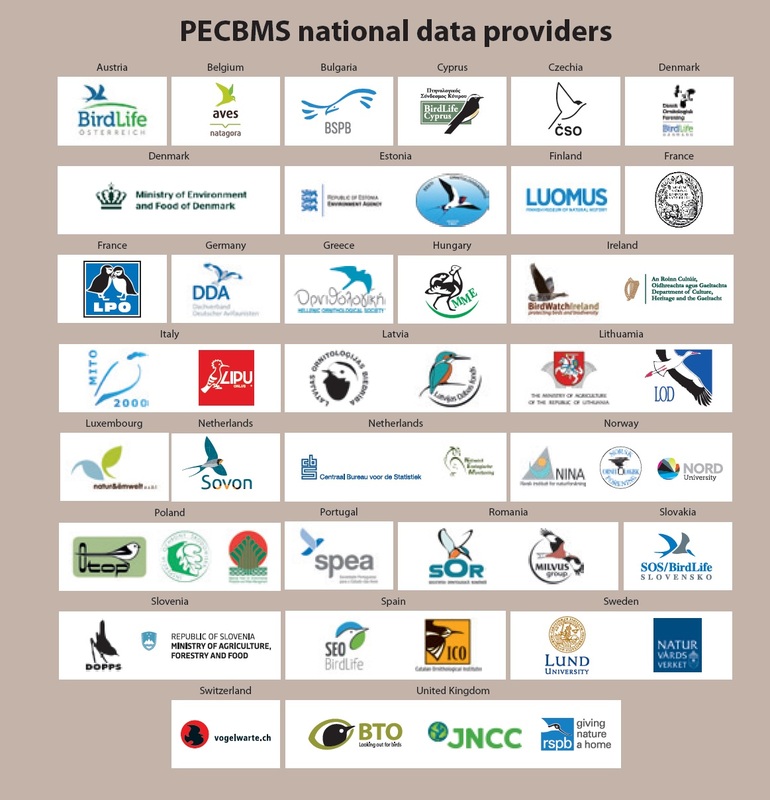 PECBMS national data providers for the 2018 update which is based on data covering period 1980–2016. 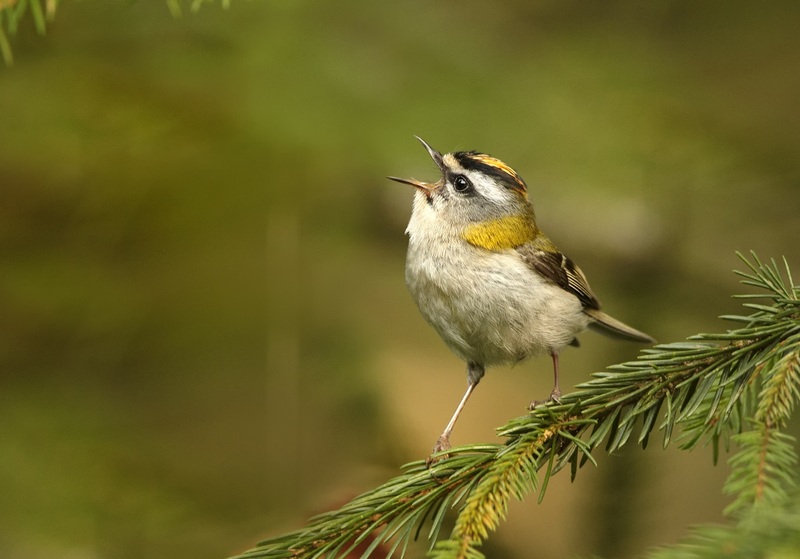 Common Firecrest (Regulus ignicapilla) has an extremely large range. 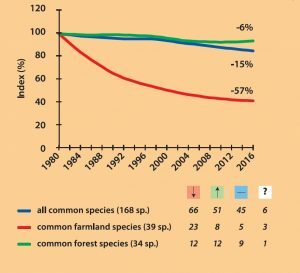 The population of this forest species appears to be stable in the long-term perspective and even moderately increasing during last ten years. Photo by Martin Mecnarowski (photomecan.eu). 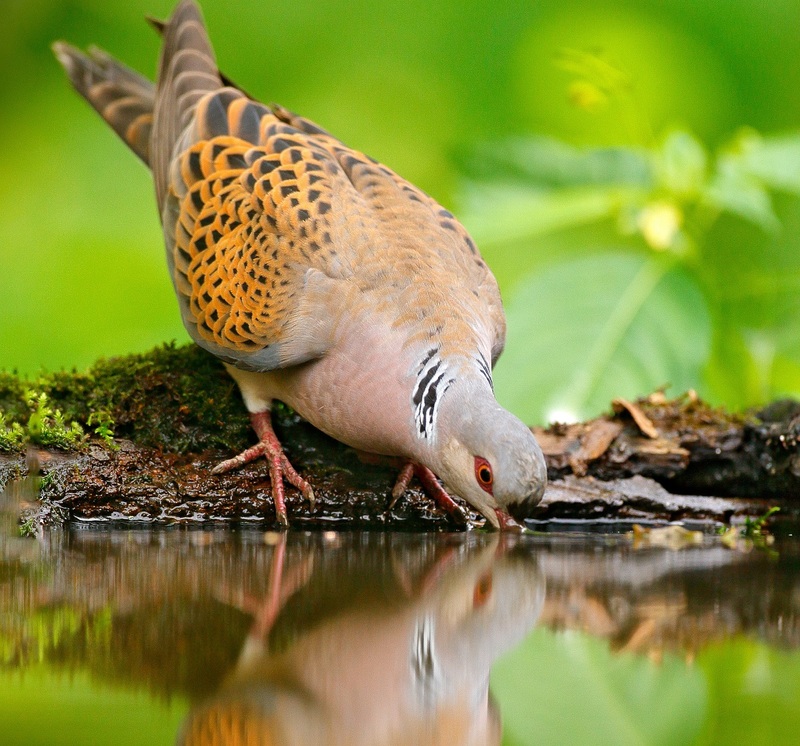 European Turtle-dove (Streptopelia turtur) is globally threatened; it was uplisted to Vulnerable on the IUCN Red List in 2015. Photo by Ondřej Prosický (naturephoto.cz). 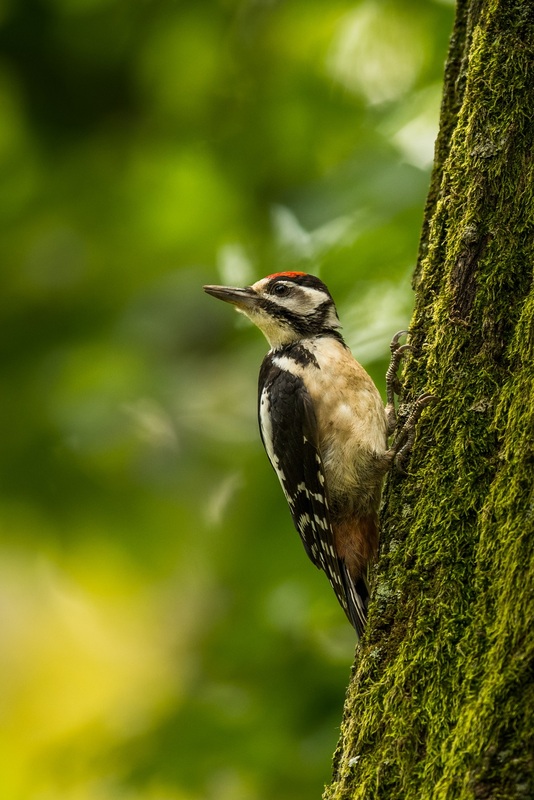 The data for the Great Spotted Woodpecker (Dendrocopos major) come from all but one country contributing to PECBMS (the species does not occur in Cyprus). In Europe the population is increasing moderately by approximately 1% per year. Photo by Zdeněk Jakl (500px.com/zdenekjakl).